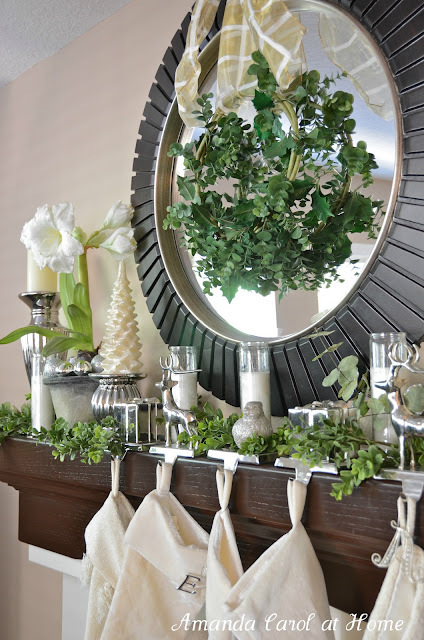 Last week, y'all linked up with me and shared your Christmas mantels. And, hello... you guys are crazy talented out there! So many beautiful mantels. Here are a few of my favorites. 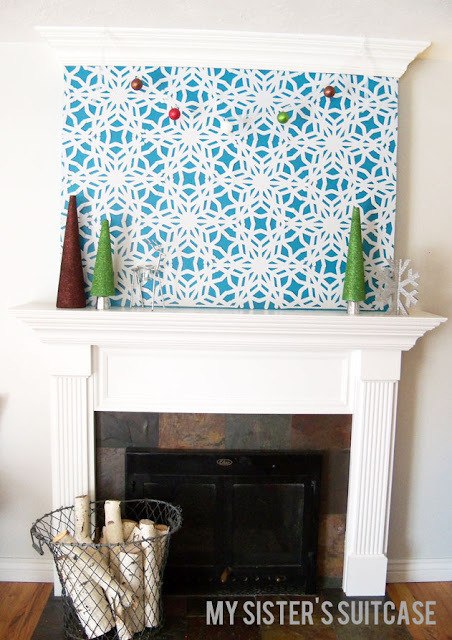 If you haven't linked up yet, the mantel link party will stay open through Christmas Day. 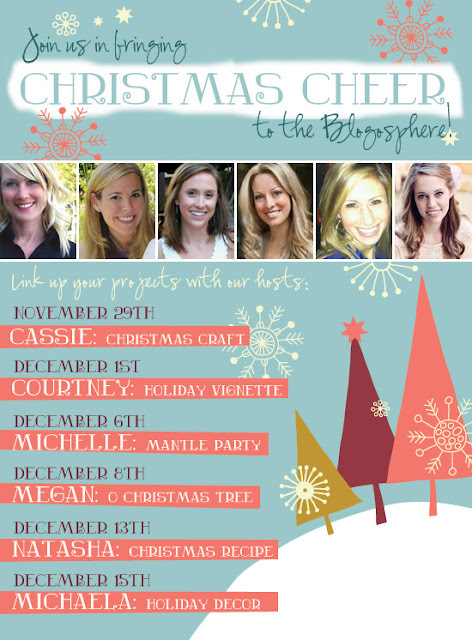 And don't forget, we've got two more Christmas Cheer in the Blogosphere link parties this week. Tomorrow, I'm really excited to share a fun Christmas treat recipe and link up with Natasha. On Thursday, I'll be back with some fun Christmas decor to link up with Michaela. 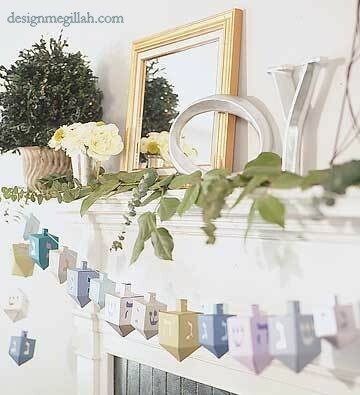 Get those halls decked so you can join in the link party fun! LOVE all of these, espcially the the art in the first one! I just got my act together and decorated the mantle over the weekend. Amazing!! I can see why you couldn't pick just a few! Great picks! It just makes me wish even more that I had a proper mantle to decorate! 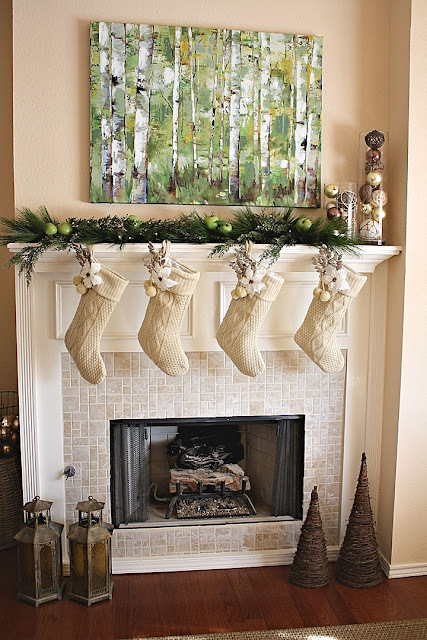 Oh this is so fun- I loved seeing everyone's mantles...so much inspiration! No joke on crazy talented. Amazing. Great features. Hope you are feeling better sweet thing. awesome features!!! 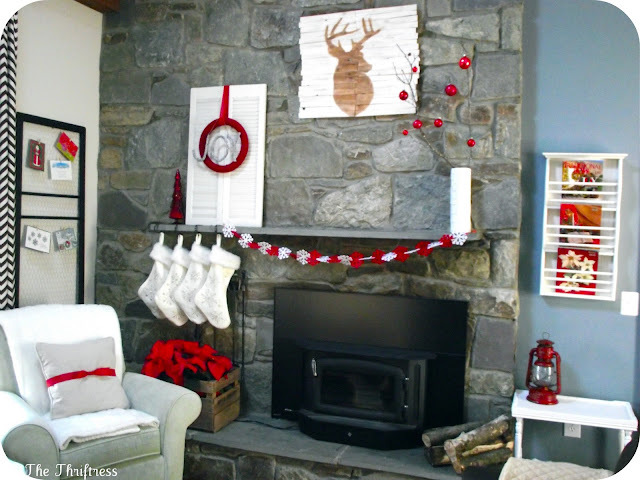 i adore the thriftress's mantle! and house pretty totally caught my eye! saving this post to come back and pay many visits later! awww thanks for the feature! and you are so right there are some amazing mantles out there! so fun! WOW these are some awesome mantles!! i love the one from Twenty Three Oh One! These mantels are simply awe inspiring. Something to love about each one! Thanks for including mine! 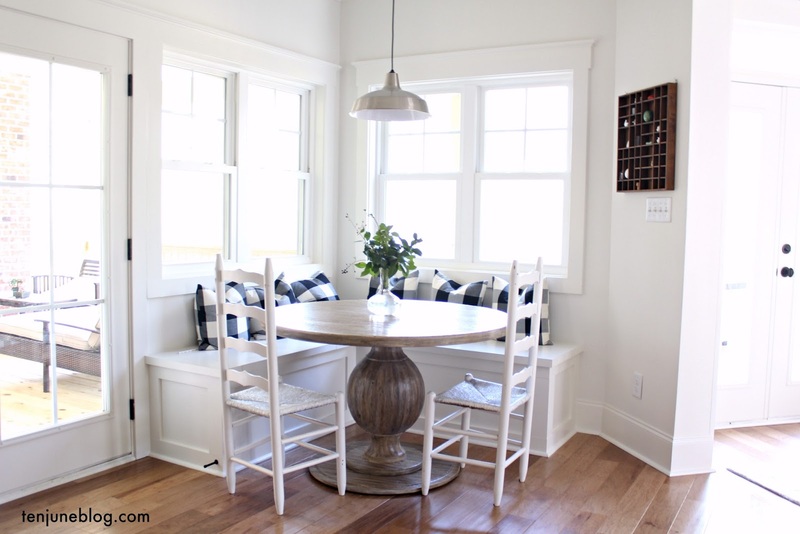 Thanks for featuring my mantel! There are some amazingly gorgeous features today! Great inspiration! Thanks for featuring my reindeer antler mantle. 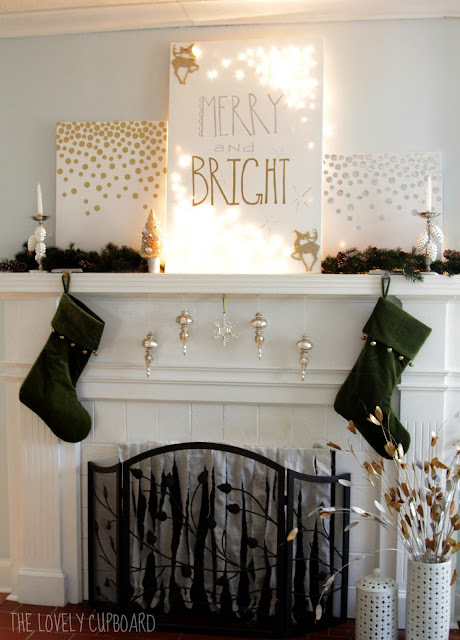 What incredible Christmas decor in blogland this year! I am honored to be mentioned. Thanks, Michelle. these put mine to shame! i need to pin all of these for next year. If you'd like to win 5 shirts from Stylemint, please enter my giveaway! I'm a sucker for a beautiful mantle and all of these made me smile. I just love Christmas decor. It makes me so happy!! Love that sleigh bells ring rustic sign. A fave! Michelle!! 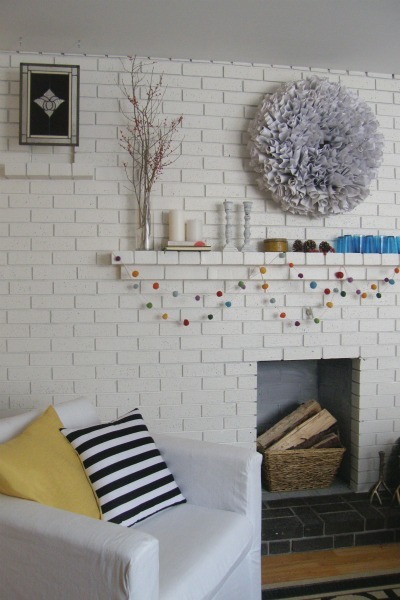 Thank you again for featuring my mantle :). Now I'm off to look at the rest of these, I seemed to have missed a few from the link party!